A bill aimed at improving the safety of adults with intellectual disabilities who live in host homes has passed in Colorado’s House of Representatives with a vote, 34-29. Two legislators were excused from the vote. “At the end of the day we’ve got to protect our most vulnerable citizens, “ said Rep. Dan Pabon (D-Denver), who sponsored the bill. 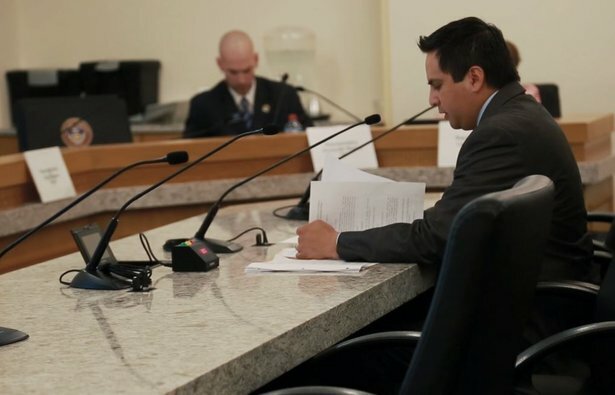 The bill authorizes Colorado’s Department of Health Care Policy and Financing to develop new rules that would impact health and safety standards involving host home providers. It also authorizes the department, along with Colorado’s Division of Housing, to manage inspections of host homes, which use Medicaid funding to operate. A Rocky Mountain PBS investigation found cases of mistreatment, abuse, neglect, and negligence involving some Colorado host homes, including the case of Tanya Bell, who died in a 2016 fire when she couldn’t escape in her wheelchair. Opponents expressed concerns that government inspections would duplicate private inspections that already occur within the host home system. Pabon said the current inspection system isn’t sufficient. “What we are doing here (with this bill) is using the existing resources that frankly, should be leveraged in the way that we’re leveraging them,” Pabon said during Monday’s meeting.